Here is the accommodation Mooloolaba Beach that you’ve been looking for. 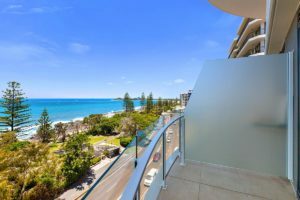 Breeze Holiday Apartments in the heart of Mooloolaba offer an absolute beachfront location with really handy beach access, and stunning views from all apartments. These holiday apartments are ideal for couples and family groups holidaying on the Sunshine Coast. Our spacious fully self contained 1, 2 and 3 bedroom apartments all feature high-end designer fittings and furnishings with a full chefs kitchen, laundry facilities and fabulous north facing balconies. The pool, spa and barbecue areas offer a wonderfully idyllic setting to entertain family and friends. You’ll marvel at the fabulous landscaping and gardens. 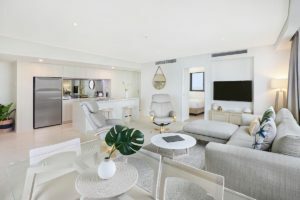 The building amenities include undercover and secure parking, resident managers, free wi-fi and easy access to the patrolled Mooloolaba beach. This iconic beachfront is well-used by locals and holidaymakers alike by swimmers, walkers, runners and surfers. 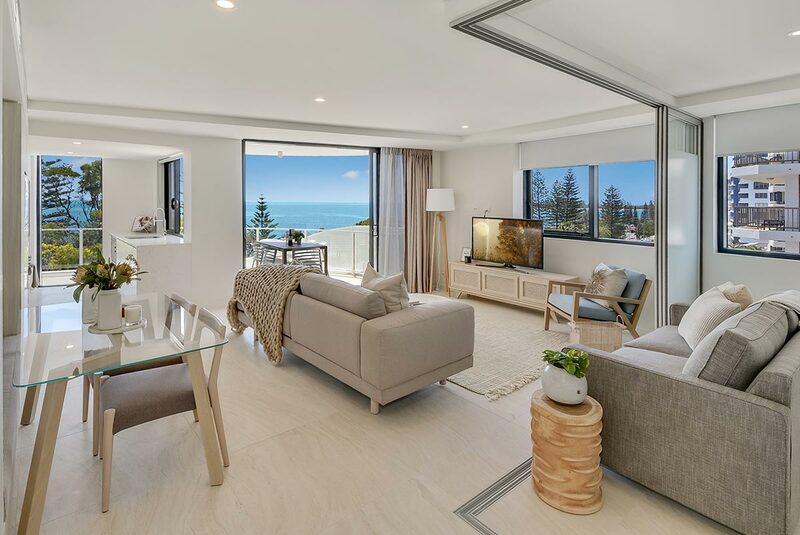 Mooloolaba has become the Sunshine Coast holiday destination of choice, with plenty of new accommodation developments joining Breeze. Take a long lunch at one of the beachside cafes, or dine out in style, Mooloolaba Esplanade is a short walk away. Holidaying in Mooloolaba means Australia Zoo is an easy half hour drive away where you will be able to get up close with some spectacular wildlife in safe and controlled encounters. There’s so much to see and experience that many visitors need a second trip to take it all in. The Eumundi Markets are also in the region, one of Australia’s biggest and best art, craft and produce markets. The markets have over 500-plus stalls to browse and they are held every Saturday and Wednesday in the hinterland township of Eumundi. 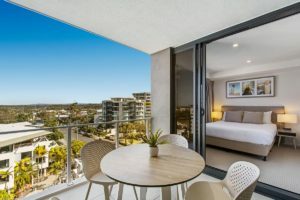 Mooloolaba on the Sunshine Coast is the perfect holiday destination to relax and reconnect with family, and Breeze is the ideal accommodation Mooloolaba Beach choice for you and your family. Book now.